More than 80 organizations from all regions of the world are engaging this week in lead paint elimination activities as a part of International Lead Poisoning Week of Action, co-sponsored by the World Health Organization (WHO) and the United Nations Environment Programme (UNEP). The activities follow and celebrate a historic decision at the end of September by governments from around the world in support of a global phase out of lead paint by 2020. “It’s essential for our society to respond to this global challenge and make the phase out of lead paint a top public health priority. We must act with urgency as the health of our children can be permanently and irreversibly damaged even at very low exposures to lead. 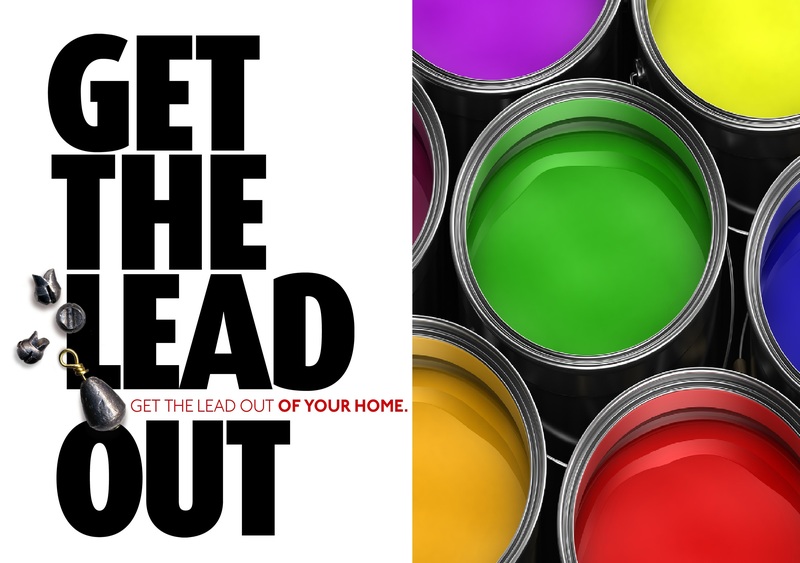 Safe, cost-effective alternatives to lead in paint have been in use for more than 40 years in the United States, the European Union and other high income countries. There is no good reason that lead paint continues to be sold,” said Dr. Sara Brosché, International Lead Paint Elimination Project Manager at IPEN, a global civil society network pursuing safe chemicals policies and practices. Events underway this week around the world include scientific fora on the impacts of lead on the environment and health (India, Kazakhstan, Mongolia); releases of lead paint sold at local markets (Ethiopia, Cameroon); public awareness events (Bangladesh, Nepal, Indonesia, Russian Federation, Uganda, Georgia, Tanzania, Vietnam); social media campaigns (Kenya); children’s and school events (Philippines, Slovenia, Nigeria, Saudia Arabia, Tunisia); and lead paint sampling (Albania). More than 40 studies conducted by IPEN and its Participating Organizations have demonstrated that paints with high lead content are widely sold in low- and middle-income countries and that consumers rarely have the information they need to identify paints that are safe. At the recently-concluded International Conference on Chemicals Management, government, industry and civil society delegates from over 130 countries affirmed the global consensus to eliminate lead paint by 2020. The multi-stakeholder conference is the implementing body of the Strategic Approach to International Chemicals Management (SAICM), which is managed by UNEP. Lead in paint was banned and eliminated from paint in most industrialized countries decades ago, but continues to be widely sold in many developing countries. Children are most likely to be exposed to lead from ingestion of flakes and dust from decaying lead-based paint, according to WHO, affecting children’s brain development and their measurable level of intelligence(IQ). Preventive measures recommended by IPEN include the adoption of a national mandatory policy that will phase out the manufacture and sale of paints containing lead, a major source of childhood lead poisoning along with lead-contaminated dust. Childhood lead exposure is estimated to contribute to 600,000 new cases of children with intellectual disabilities every year, the WHO said.